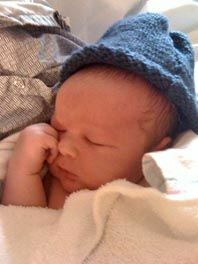 We're proud to announce that John William Rousmaniere was born on October 21st at 3 a.m. at the Beverly Birth Center. "Jack" is 10 lbs 6 oz. and 22 inches long!